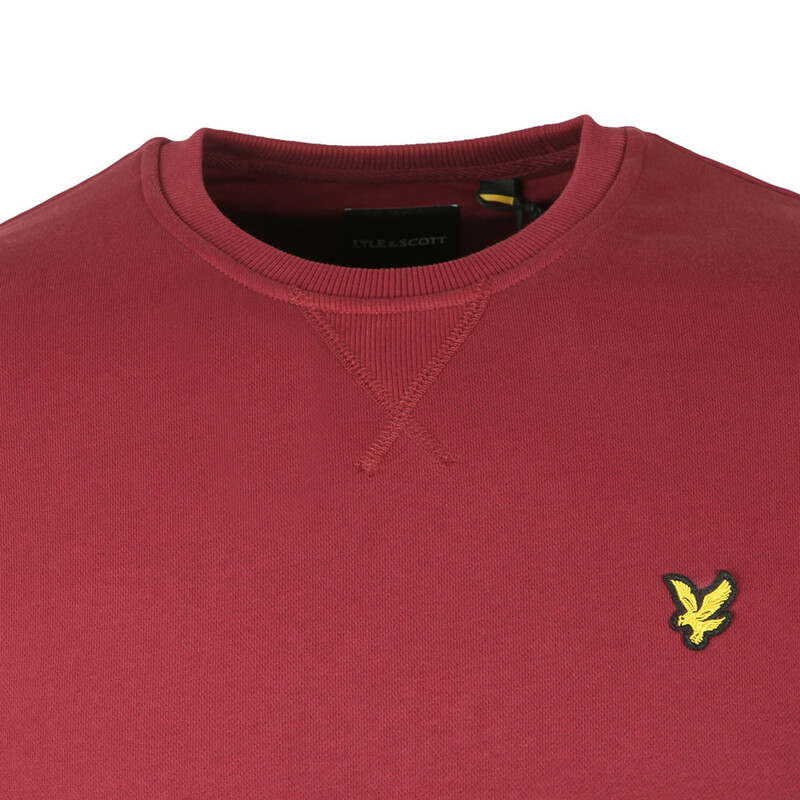 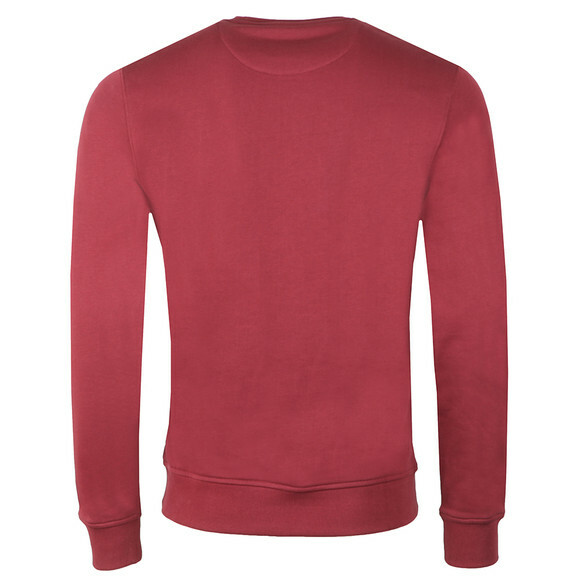 Lyle & Scott Crew Neck Sweatshirt in Claret Jug. 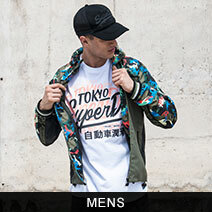 A plain and simple crew neck sweatshirt that is a must for any wardrobe and ready for any occasion. 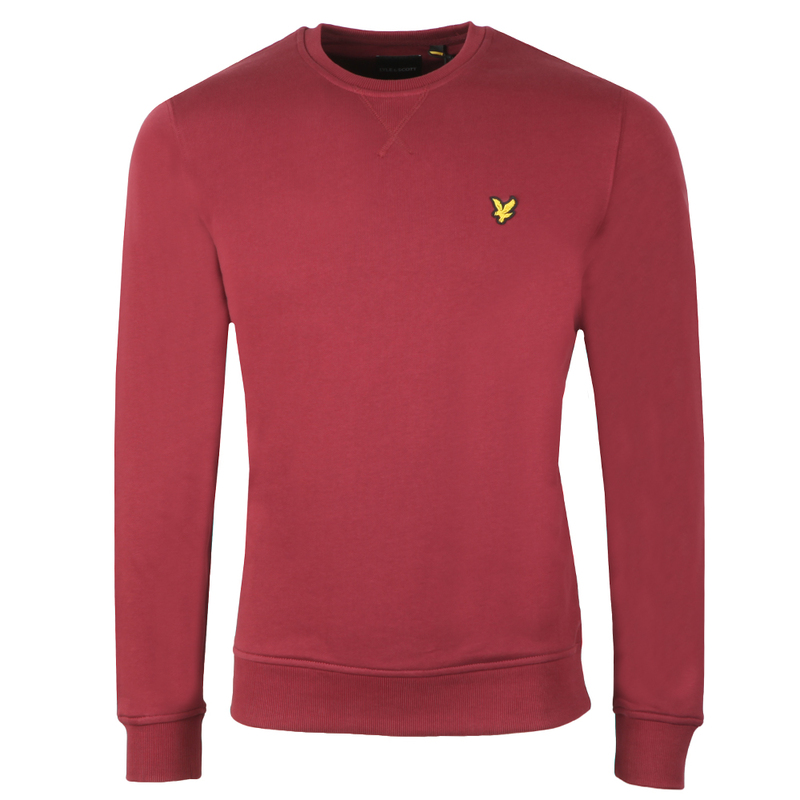 Given elasticated cuffs and hem for a great fit and finished with an Embroidered Golden Eagle logo.